Yi Chen stocks up on ramen and Mo Sheng scopes out a supermodel. Just kidding about the scoping, but totally serious about the ramen. 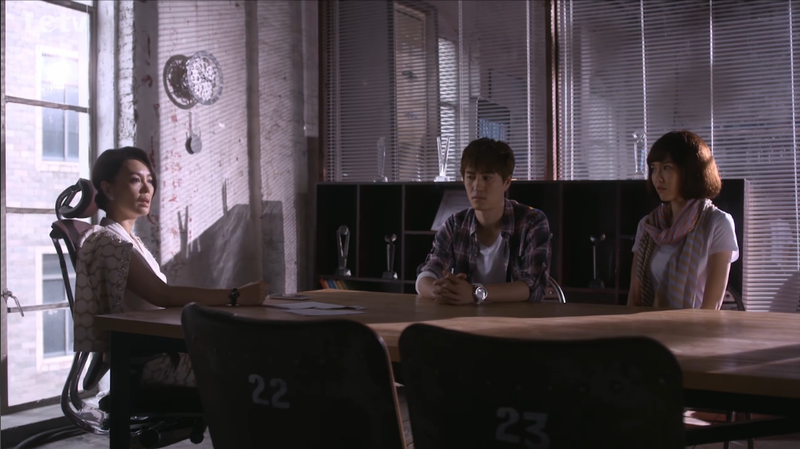 Back at the studio, Yuan Feng tries to threaten Xiao Xiao with the contract, but she immediately rips it into half. The magazine editor decides that this is the last straw and they will sue Xiao Xiao. Mo Sheng tries to blame herself for the breakdown (oh, please, girl, it ain’t your fault) but the editor says Xiao Xiao will sue them anyway because she has a tough lawyer (aka Yi Chen) so they must get to it first. In a last ditch effort at reconciliation, Mo Sheng gets Xiao Xiao’s phone number from Yuan Feng, but Xiao Xiao doesn’t pick up. it’s not your fault, mo sheng! After hearing the newest development, Yi Chen wonders out loud whether he should continue to represent Xiao Xiao because this is the FIFTH time she is being sued this year alone. Xiao Xiao observes that Yi Chen isn’t as patient with her because she is not Mo Sheng (hehe). Being the good friend he really is, Yi Chen identifies a stipulation in the contract – the photographer must have three years of experience or more in China, and Xiao Xiao views that as a loophole. He says he will pass the case along to another lawyer, but once he sees the photographer’s contact information, he quickly changes his mind. Teheeheh. The next day afternoon, Mo Sheng arrives at law office with her material, completely oblivious to the fact that Yi Chen is in charge of the case. The law office has three partners, “Yuan, Xiang and He, ” and she comments to herself the unlikely coincidence of another lawyer He. Girl, you will be in for some surprise! Once at the office, the receptionist can’t locate Mo Sheng’s appointment, and is instead told by the assistant to ask Mo Sheng to wait at a nearby coffee shop. 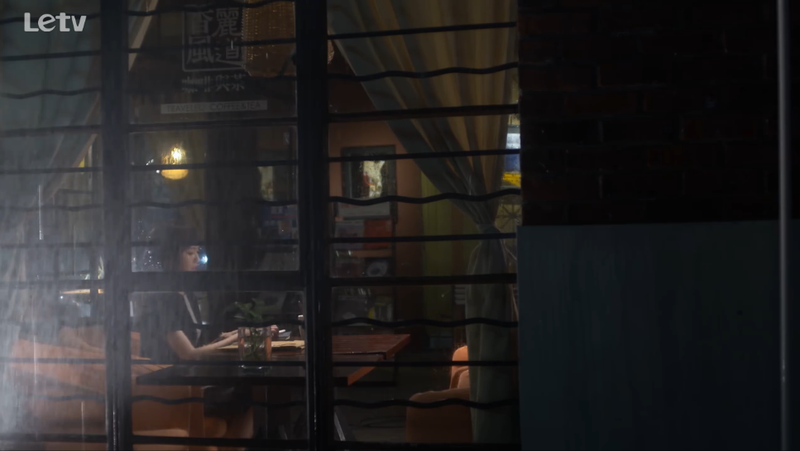 So Mo Sheng heads over to the coffee shop, and she waits and waits and waits until it is super dark outside but Yi Chen is still nowhere in sight. Back at the law office we learn that Yi Chen is doing this on purpose since he is actually not preoccupied. 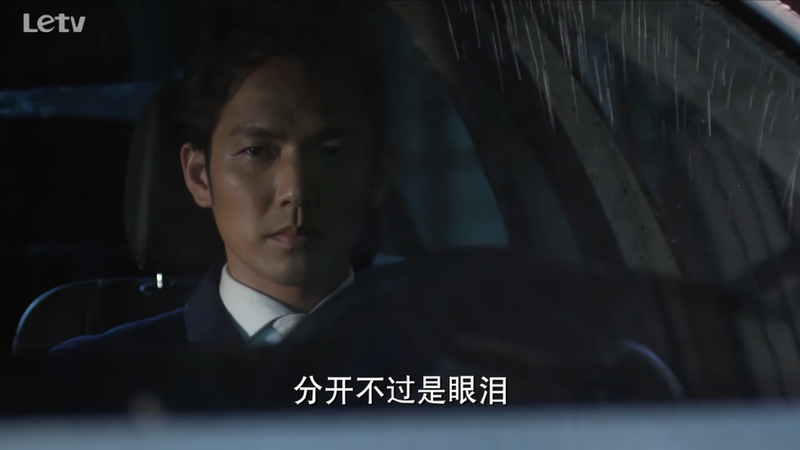 The assistant gives Mo Sheng a call and tells her that “our representing lawyer is on his way back, so please wait a bit longer.” Meanwhile, Yi Chen gets in his car and drives by the outside the coffee shop looking at her. Oh, and it starts to pour. silently watching her. total stalker move. welcome to the lonely hearts club. After the assistant grabs the material, Mo Sheng packs up to leave. 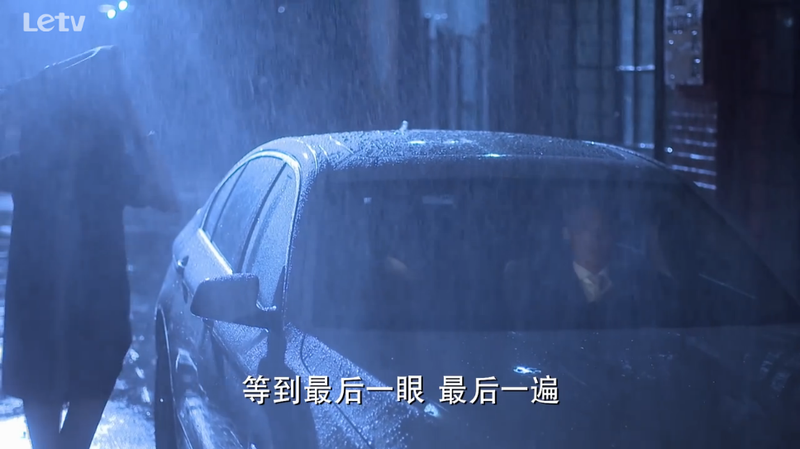 Because it is raining outside, she puts her bag over her head and actually runs past Yi Chen’s car. 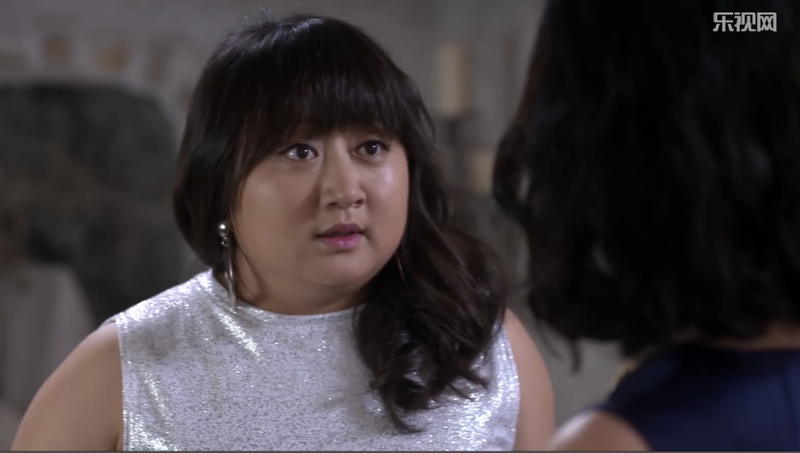 Yi Chen watches her as he calls up his assistant to cancel his business trip to the U.S. because “I no longer have the need to go to the U.S.” Squeal! get out and take her in!!! Yi Chen goes back to his office to pick up Mo Sheng’s material, because he obviously cannot WAIT to see anything related to her. He sees her name and remembers back to things he used to say to her. Yi Chen: Why do you write your name so ugly? How can you show people if it’s so ugly? Mo Sheng: How is it ugly? mo sheng’s portfolio. dang, girl can take photos! Yi Cheng: Organizing material is a type of review. Yi Chen: Zhao Mo Sheng, can you use your heart and not just your ears when you listen to me? Mo Sheng: Yes. It’s okay, I have you to help me organize things! With you here, I can slack off for the rest of my life! Just then, Yi Mei shows up and Yi Chen quickly packs up Mo Sheng’s stuff, but too late! Yi Mei already saw Mo Sheng’s name. Mo Sheng goes back to her office and she immediately receives a scolding from Editor Wen (not the same editor as before) because everyone is working overtime due to the Xiao Xiao photo problem. 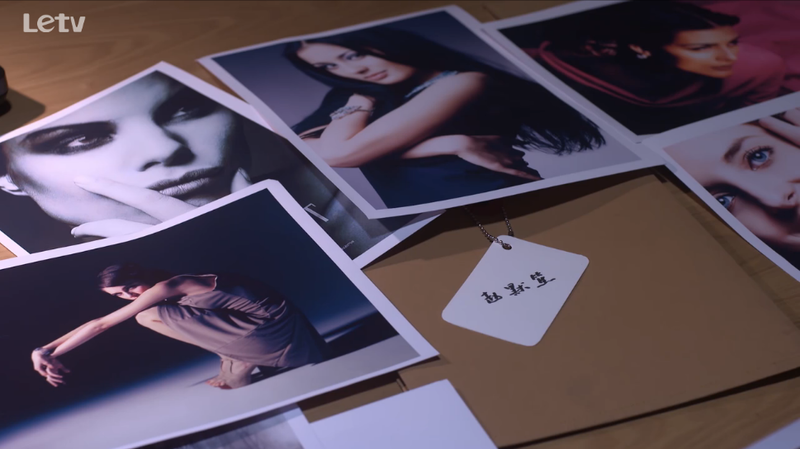 Mo Sheng is told to fix up some backup photos, but the editor is unhappy with the result because they don’t grab eyeballs or something even though they fit the theme of the month. Mo Sheng tries to contact some models for photoshoots, but gets caught by Editor Wen who tells her to focus on her work because “you have no contacts here”. Rude. A despondent Mo Sheng goes to the break room and overhears people gossiping about her potentially fake credentials. Luckily, Yuan Feng comes by to cheer her up. The two buy a bunch of snacks for the team, but because Editor Wen refuses to eat it, nobody else dares to except for Yuan Feng because he is awesome. Awesome, I say! what a nuan nan! aka nice guy. Hey! What did I say about female leads having great luck? Mo Sheng gets a call from Davy Morgan, some super famous model who is willing to give the magazine some time in two days. 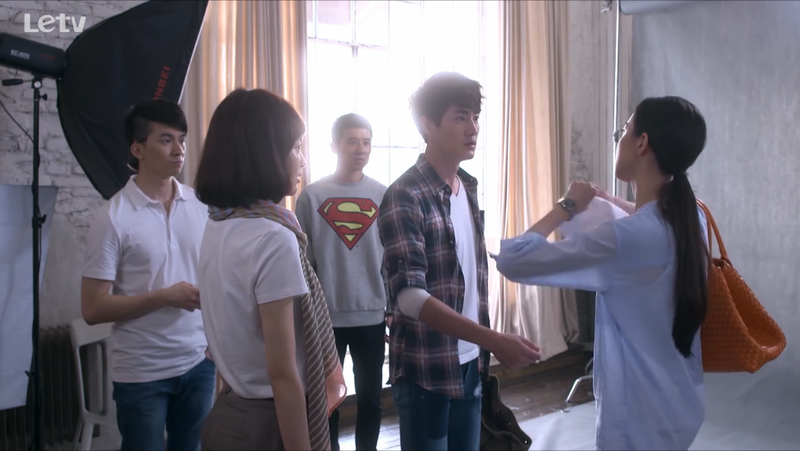 Editor Wen is not impressed though because the studio and model cost might be too much if this issue does not turn out well, especially since they used a male model instead of the usual female. Just then, another magazine staff, Xiao Hong, climbs up the stairs with a bunch of luggage. Editor Wen asks her why she’s back early and Xiao Hong tells the editor she came back to see Davy! This must be a good sign for the issue’s popularity. In a much less awkward part of the city, Xiao Xiao meets up with Yi Chen to “talk about the case,” but she has something else in mind. She is disappointed to learn that Yi Chen and Mo Sheng didn’t meet up or clear up their misunderstanding. She even chides that Mo Sheng might leave any day, so wouldn’t it be too much of a waste for him to be alone for the rest of his life? Yi Chen tells her she’s being ridiculous and leaves to go to the supermarket. Maybe Xiao Xiao is trying to be a nice friend after all. 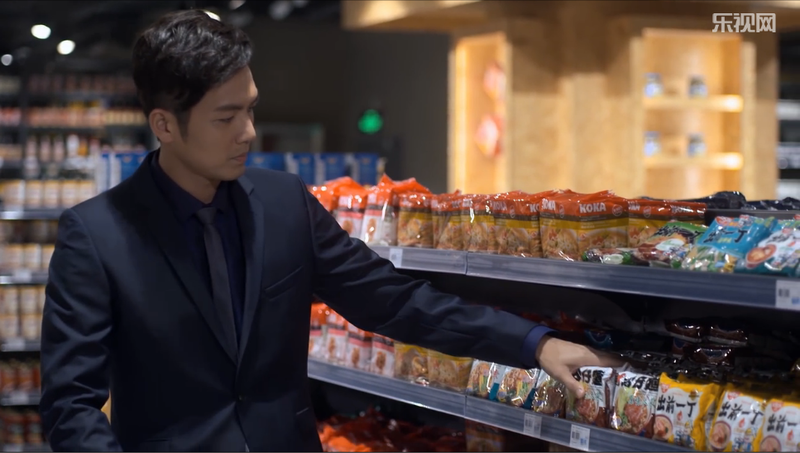 At the supermarket, Yi Chen picks up a bunch of ramen and walks pass the soda tower thinking of Mo Sheng. Dude, not so much ramen, it’s bad for you! And that soda tower is completely hazardous. 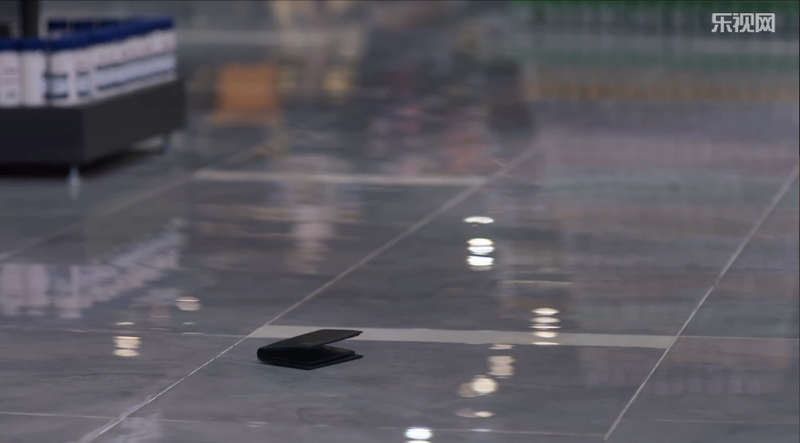 In his rush though, he drops his wallet at the store, but no worries, the security guard finds it. Now back at the restaurant, everyone is sitting together. Eager to impress, Yuan Feng tells everyone he is buying. Yi Mei tries to make conversation and says stupid things like “oh how come you didn’t say hi the other day when we were at the supermarket?” and “I wasn’t too sure, so I didn’t say hi.” Cue the eye rolls. Then she goes on to say, “I couldn’t be too sure you are actually back until I saw your stuff on Yi Chen’s desk.” When Mo Sheng expresses her surprise, Yi Mei takes this as a triumph, “oh, it can’t possible be that you haven’t seen each other yet?” Argh. Don’t make me hate you, Yi Mei, don’t do it! 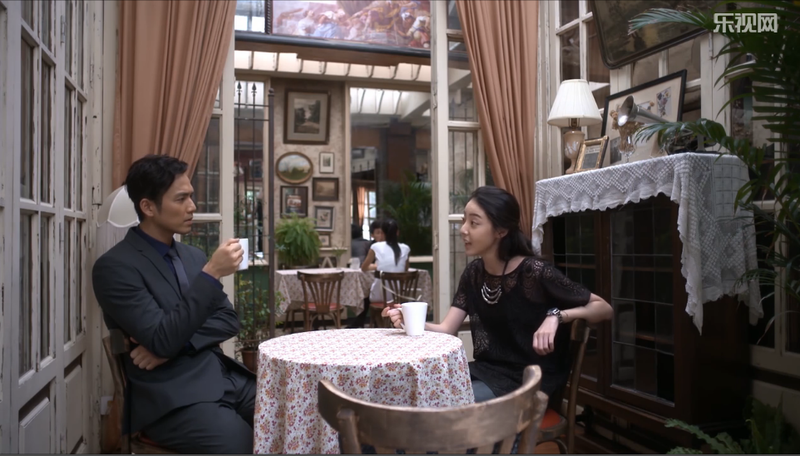 Editor Wen mocks Xiao Hong for having gone on fifty blind dates and Xiao Hong corrects her by saying it’s actually eighty. Atta girl! Yi Mei is a pretentious woman. She could only pick on others silently and have no courage to face problems unfront. Especially her feelings towards Yi Chen. I think when she admit her crush on Yi Chen seven years ago, she wanted Mo Sheng to be the one to break up with him so she can console Yi Chen. Unfortunately, it works too. @Iya, yeah I don’t like how she’s putting up this whole “I’m super nice” façade while secretly plotting to uncouple YC and MS. fortunately though, YC hasn’t turned over to the dark side and gotten with YM. i think he really does see her as a sister and not a potential lover. phew! I almost thought they were real siblings because they even had the same surname! Hahah, that would be so awkward!!! Just dropping by to say you ladies…are on FIRRRRRE! !